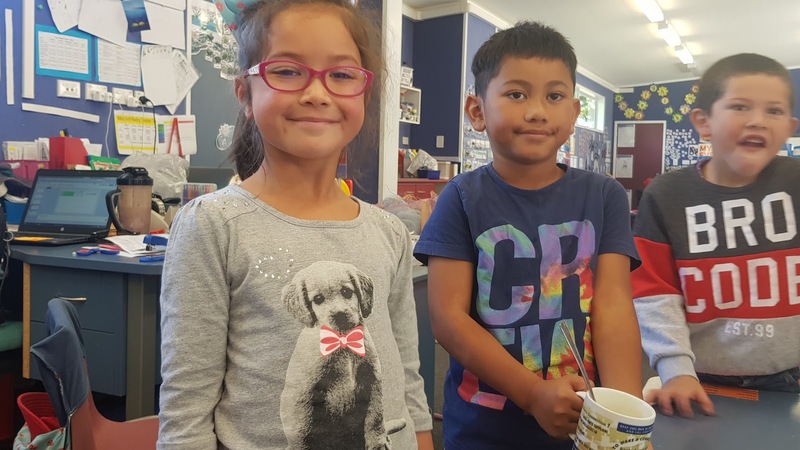 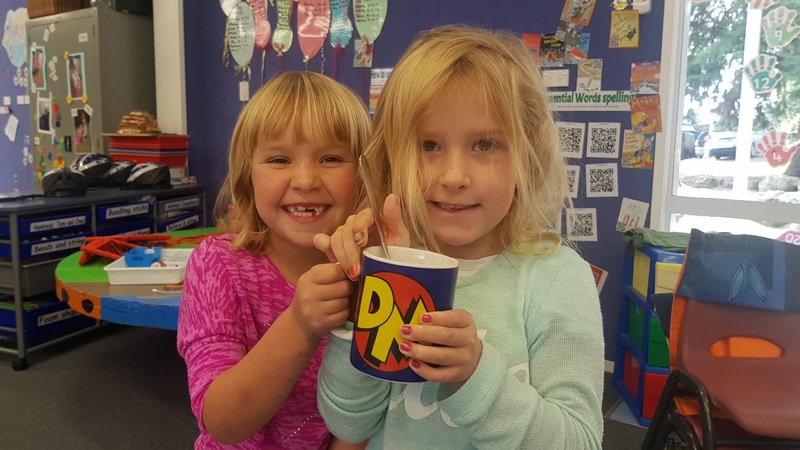 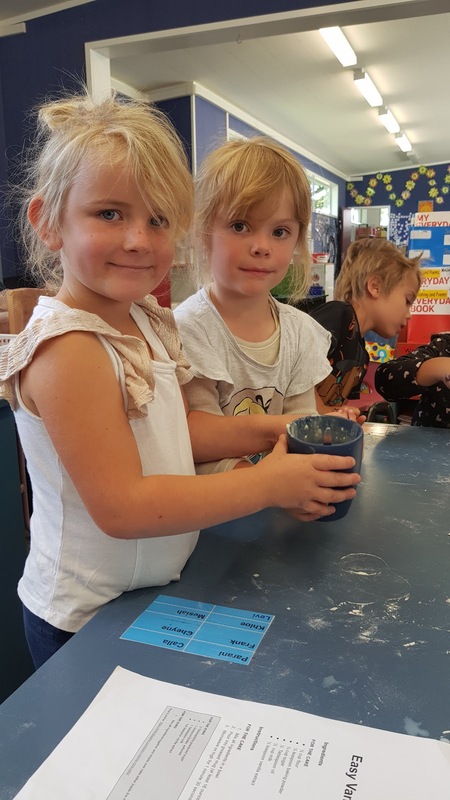 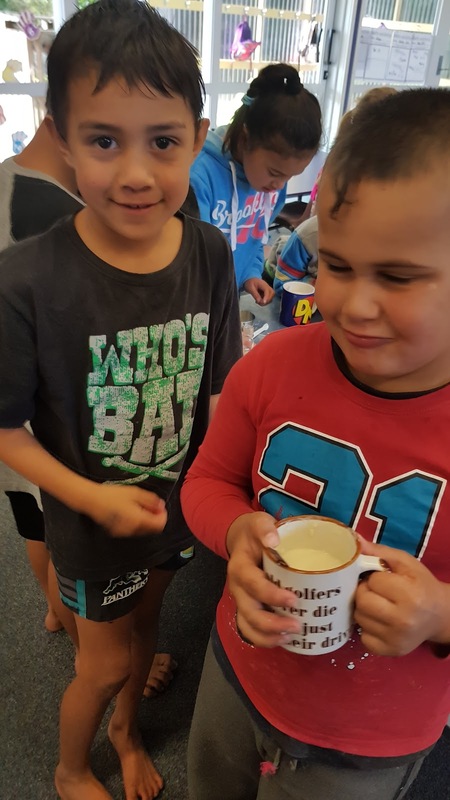 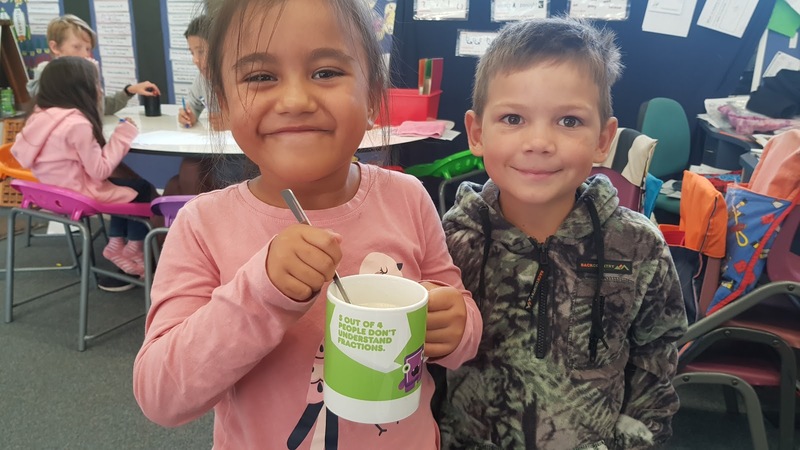 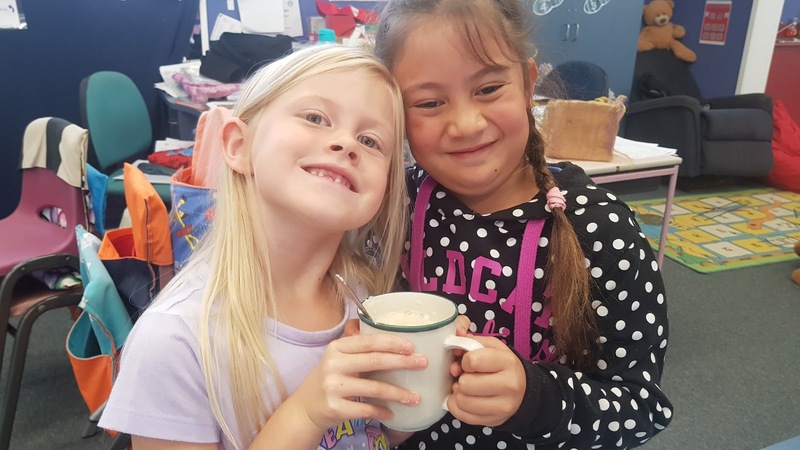 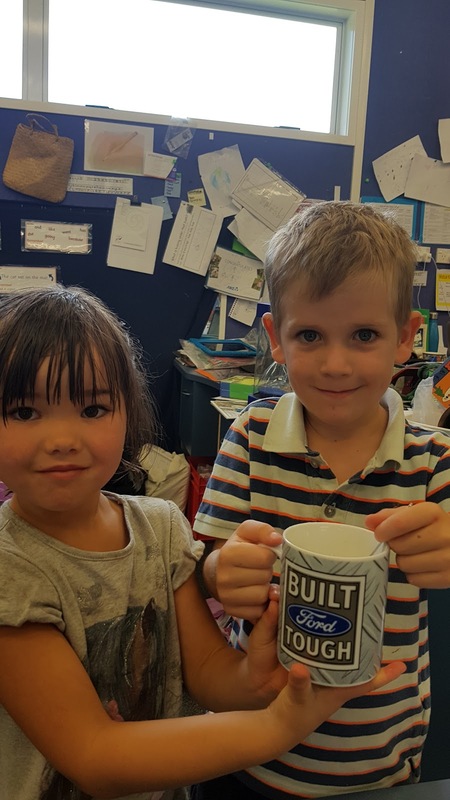 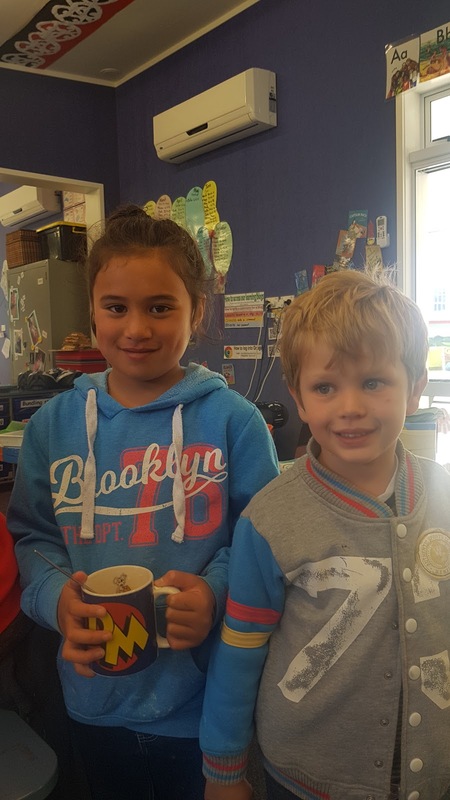 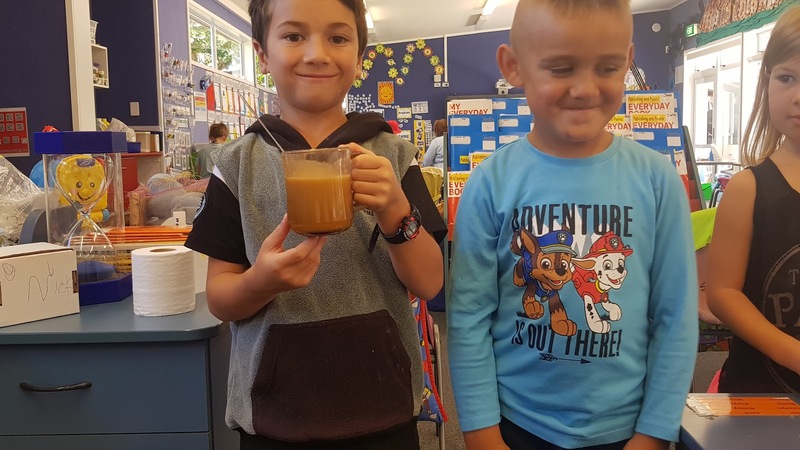 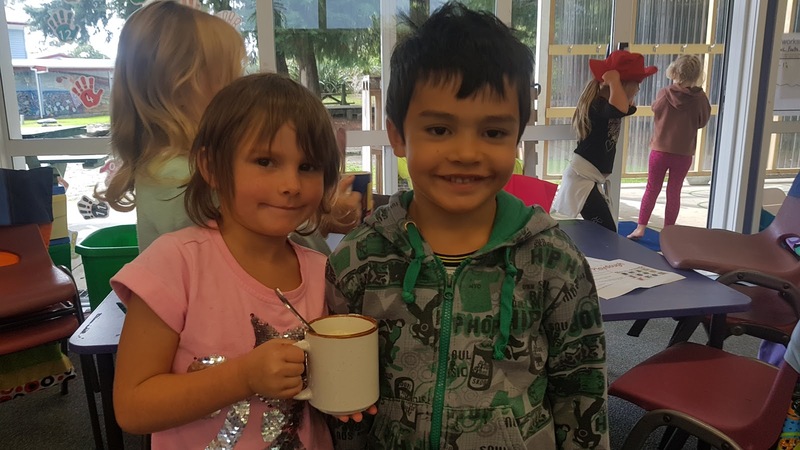 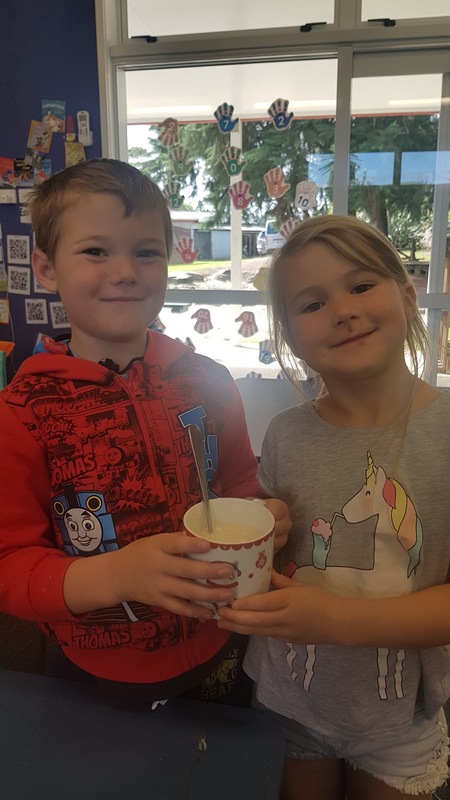 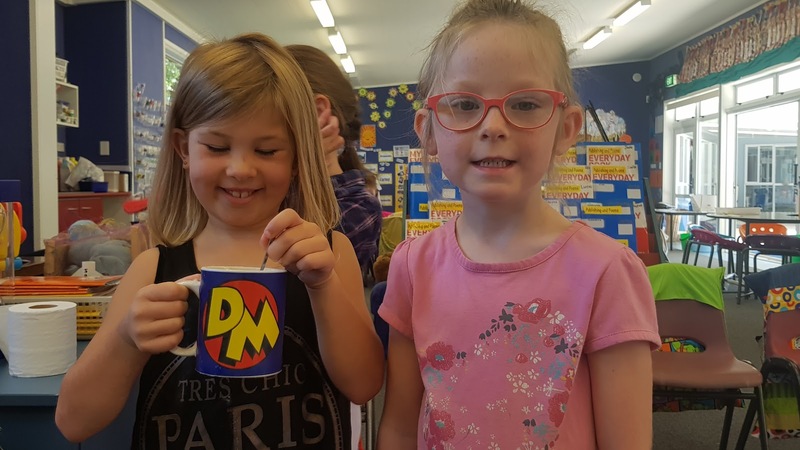 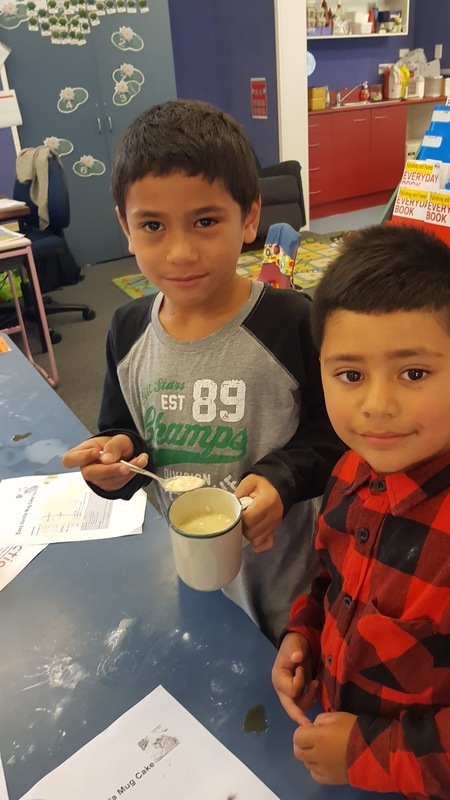 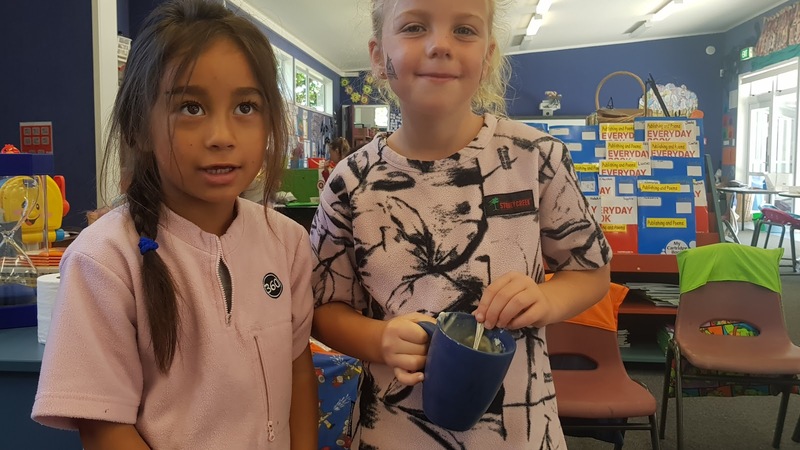 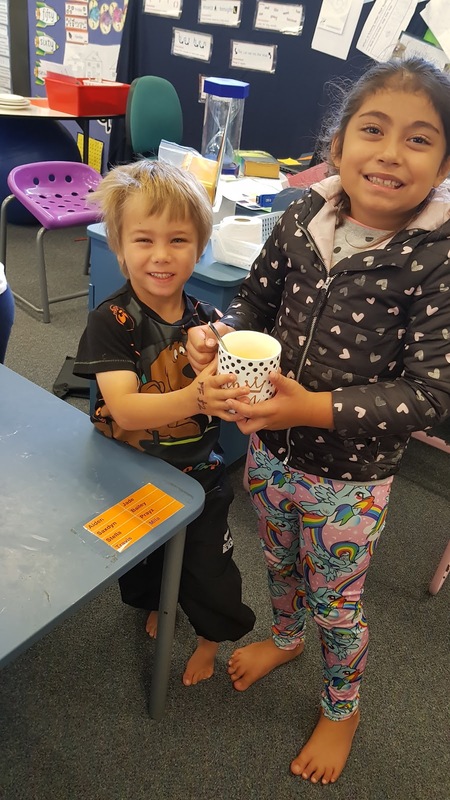 As part of our fractions rotation children have been working with a buddy to reading a recipe with lots of fractions in, and discussing what that means and finding the right measuring cups/spoons to use for each ingredient. 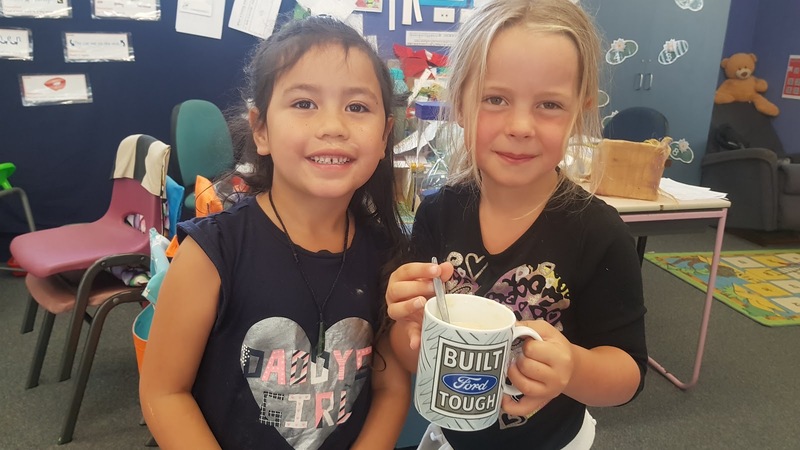 Please feel free to remake these at home. 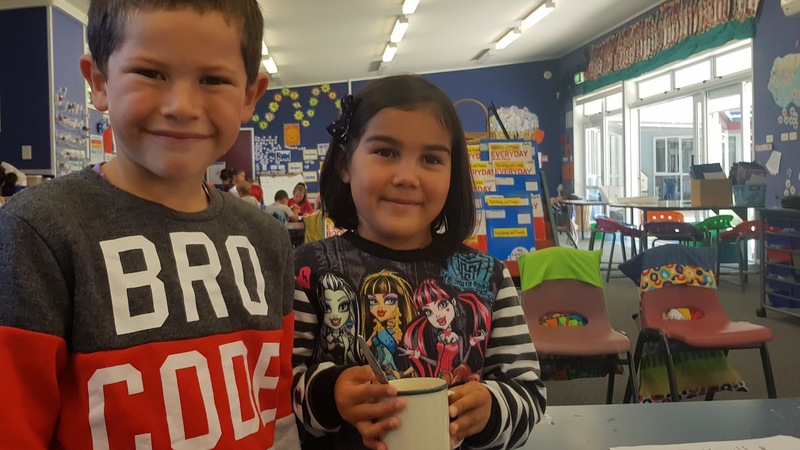 If you can come up with some new cupcake recipes that help you and your children discuss fractions at home, please feel free to share these in the comments below so that this post becomes a resource for everyone. 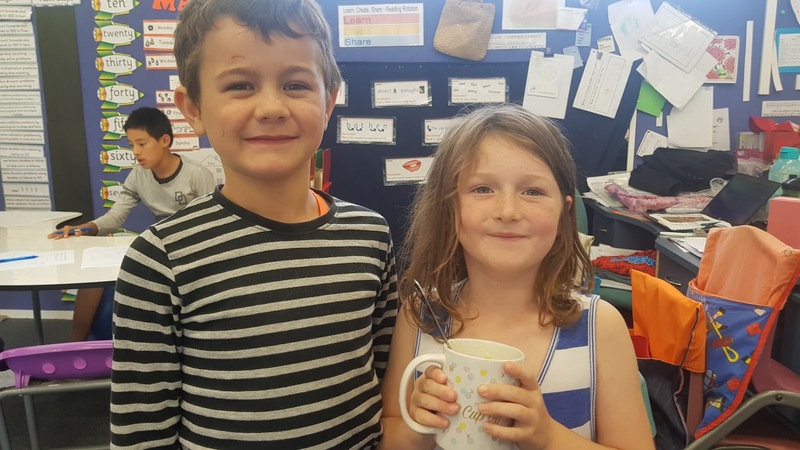 Here are some photos of the kids with their finished cupcakes, just before they go into the microwave for 2 minutes. 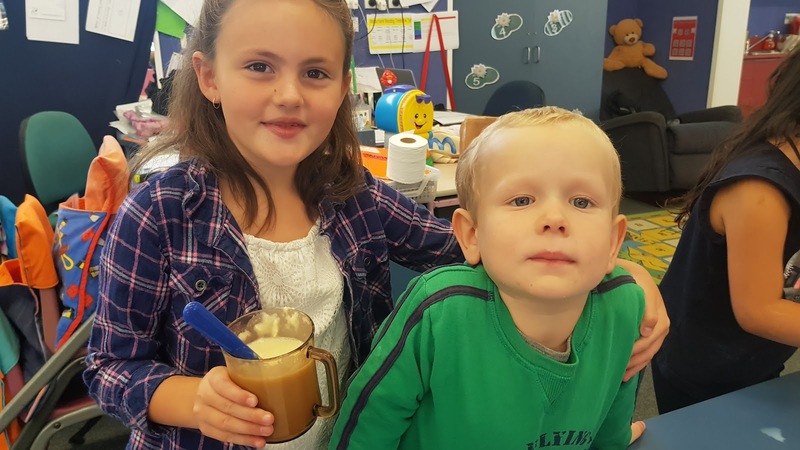 Here is the link to the recipe we used for this lesson.